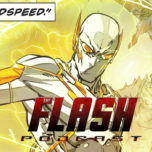 On this week’s episode of The Flash Podcast Season 4.5, Andy Behbakht. 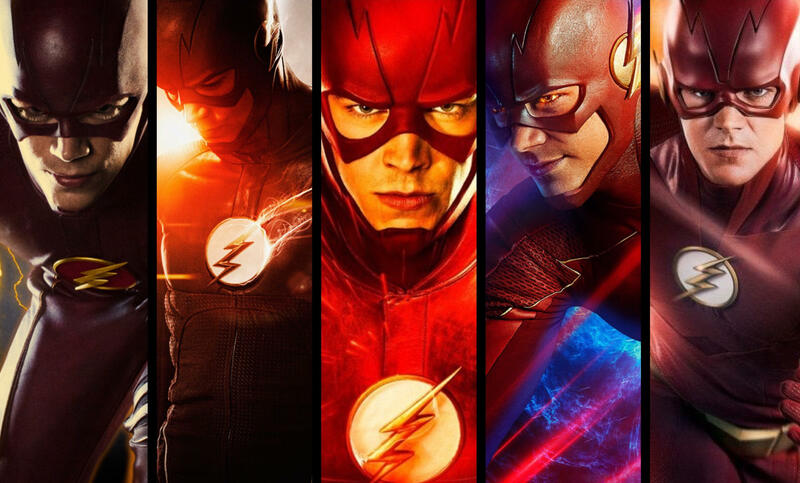 Tatiana Hullender and Swara Salih are joined by KSiteTV’s editor-in-chief Craig Byrne, who also runs Green Arrow TV, Flash TV News, DCLegendsTV, KryptonSite, Titans TV, to discuss what they hope to see in the 100th’s episode of The Flash! But first, they go through a big slew of news as this year’s crossover have cast their Lois Lane, which will also feature Stephen Amell’s real-life wife Cassandra Jean Amell as Nora Fries, wife of Mr. Freeze! 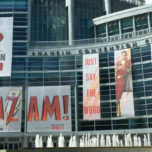 In addition to that, they talk about the new Flash Funkos that was revealed recently and the controversy that came with it. 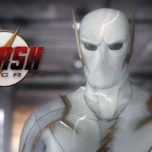 For the main discussion, the gang talked about what they want to see in the milestone episode for the Fastest Man alive! What themes should the episode explore? What characters should come back? What do they not want to see in the 100th episode? 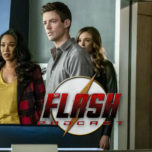 They talk about that and more as they read what the listeners want to see in the show’s milestone episode that will be directed by Tom Cavanagh! That and more on this week’s The Flash Podcast!